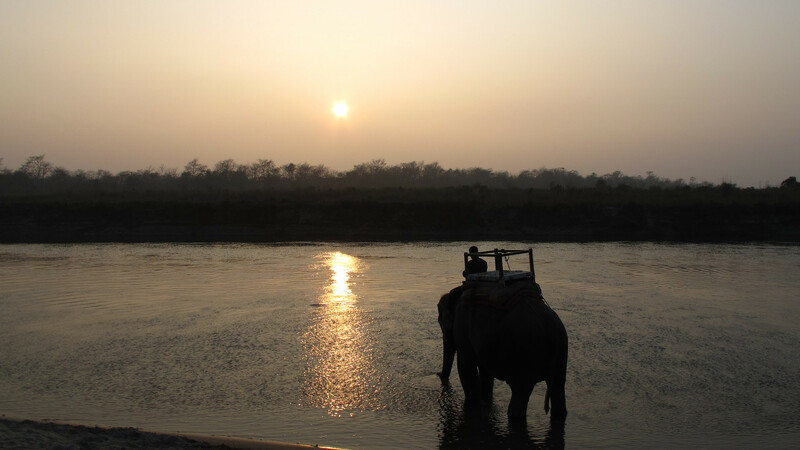 Projects bring energy to ranger stations in Chitwan National Park, plus economic opportunities for nearby women. Imagine dedicating your life to protecting endangered tigers and rhinos from poachers in the remote forests of a country like Nepal. Not only do you find yourself living hours away from your family for months at a time, you have no way to stay in contact with them. Your ranger station sits nowhere near a power line or other infrastructure, so your mobile phone — your lifeline — becomes useless after just a few days. Meanwhile you spend your nights in the dark, without even electric lights to keep you company. A new project is helping to solve that problem. 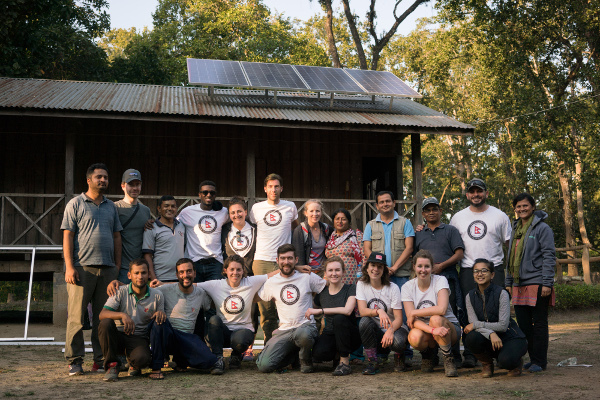 Two organizations called Empowered by Light and Empower Generation have installed a solar energy system on top of a remote ranger station in Nepal’s Chitwan National Park, providing the wildlife defenders who live and work there with electricity, light and an ongoing opportunity to stay in touch with their loved ones and professional support staff over their fully charged mobile phones. That’s not all. The two organizations are also helping to train disempowered Nepali women who live near the park to become solar-powered entrepreneurs. The women sell solar lanterns to other women and small businesses in areas that lack reliable access to power, allowing people to continue working after the sun goes down. The organizations, which are currently expanding their projects, have just released a short film about their work. It illustrates not just the potential solutions of solar power but the challenges in implementing it. The film also illuminates a world of conflict, where humans and wildlife struggle for the same resources — and where the people living around a pristine World Heritage site yearn for energy and development that will improve their lives without hurting the wildlife around them. 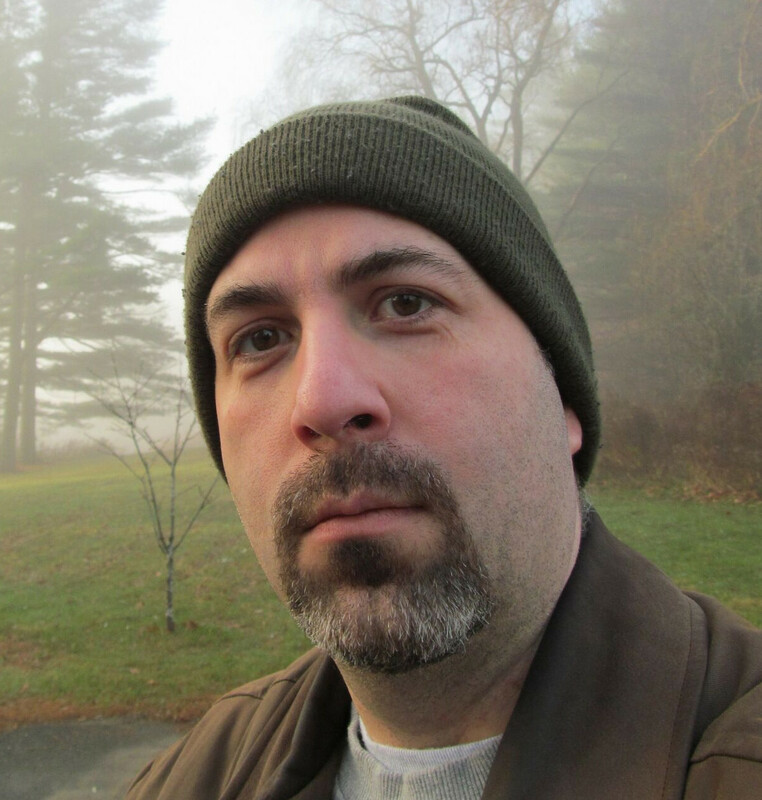 Check out the film below, in both 3-minute and 19-minute versions.